So, what did I get in the week of Sunday, September 3rd to Saturday, September 9th? OMG! This is so cool! Thank you, Macmillan! Even the box itself is awesome. Thank you, Carrie! Don't miss Broody Book, publishing in less than a month! I actually got these last week but I forgot to include them. Thank you, Barclay! This week was not bad! I loved having the day off on Monday because it made the week go by much faster. I went to Philadelphia on Thursday for my job, which was awesome. I'd never been to Philadelphia, oddly enough! This will be my first Star Wars book! The movies are awesome but I can't wait to experience the book. :D Thank you, Kariny! OOoh very nice! Lots of amazing books this week! 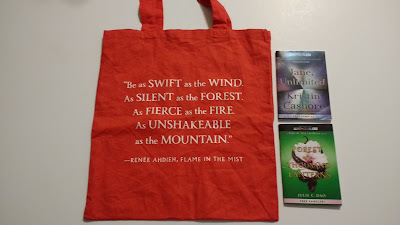 Loving the Marissa Meyer box! Made me sick when I saw that someone was selling it on ebay. It's like they hardly waited to post it up there upon receiving it! It's truly sickening since there are other bloggers, like myself, who would love to receive a box like that and wouldn't even think of selling it like that. It's disgusting. Pushing that aside because I swear I could rant all day about that kind of thing...I hope you enjoy all your lovely new reads!! Outside of Renegades they're all new to me ones! Have a great week! DUDE. I messaged the two Macmillan publicists immediately, with the link. I'm hoping they can work with Macmillan's distribution people and eBay, and find out who the person is. And then blacklist them, at the very least! It's disgusting, especially since it has been like, half a minute since these boxes went out. Great haul this week. I can't wait to read Renegades, it looks absolutely amazing! And that box set is pretty cool. Thank you! Me too! It looks awesome. I feel like you're somewhat close to Philly, right? I wish I could go up to Philly/north of Maryland more often. Well, I think I wish I could go places in general, more often. I am so sedentary! I'm about an hour out from Philly (for now), but I go to school across the river from it. I actually got to one museum today! If you need a walking buddy next time you're up that way, let me know! You got a really awesome haul!! Enjoy! I'm so jealous of that Renegades box. 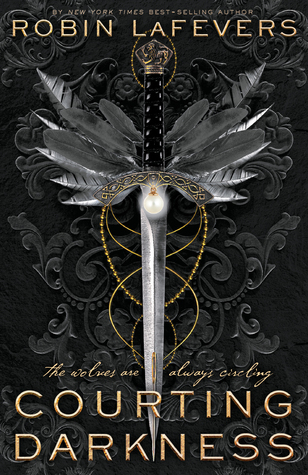 It looks very awesome and I hope the book is going to be aamzing! Thank you! 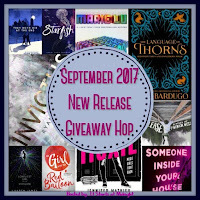 It'll be a while since I'm participating in the blog tour. :D I featured Beyond a Darkened Shore this Wednesday, perhaps that is related? ;) Thank you, Lauren! 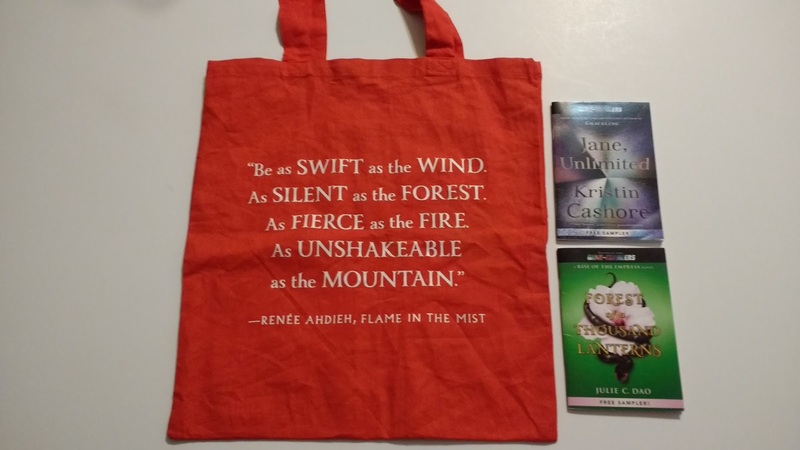 I love the tote bags...and Ties That Bind looks promising. Enjoy, and thanks for sharing. ME TOO! I'm a tote bag junkie. It's so bad. :D Thank you, Laurel! 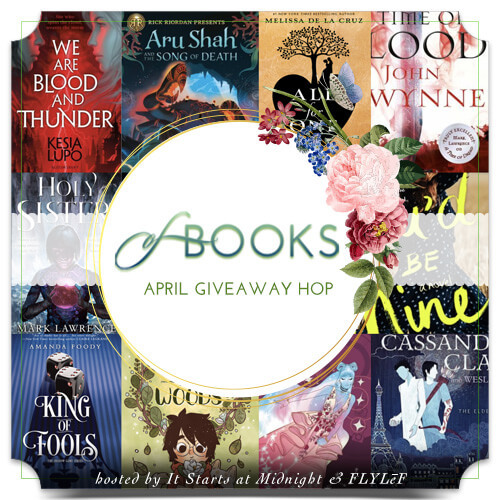 Oh wow, so many amazing books 😊 I hope you enjoy them! You got a hold of some great books here darling. Hope you enjoy Undercover Attraction. I will be reading that soon. Cool you get to travel for your job! I would never live in Philly, but it's a cool place to visit. :) I'm definitely interested in Renegades. I never got into the Lunar Chronicles, but I've heard great things about the author (obvi). Happy reading and weekend! I agree with you there! Philly *feels* like an even bigger city than Baltimore. D: I only read Cinder in that series, but I read Heartless and I'm excited to read this new book. I can't wait! Wow! 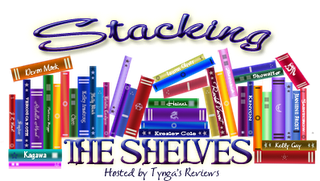 Lots of great books you got this week! I really want to read Renegades myself! It's a popular one for sure! That Renegades package is cool. 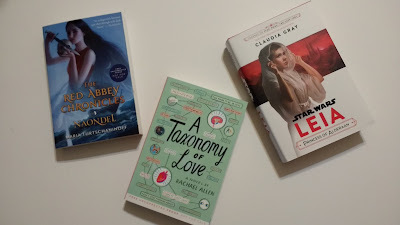 I am looking forward to reading A Taxonomy of Love. It sounds great. Both definitely sound good! Taxonomy is new to me but I think I'll like it. :D I hope you do too! What a great bunch of books. I need to order that Laini Taylor book. 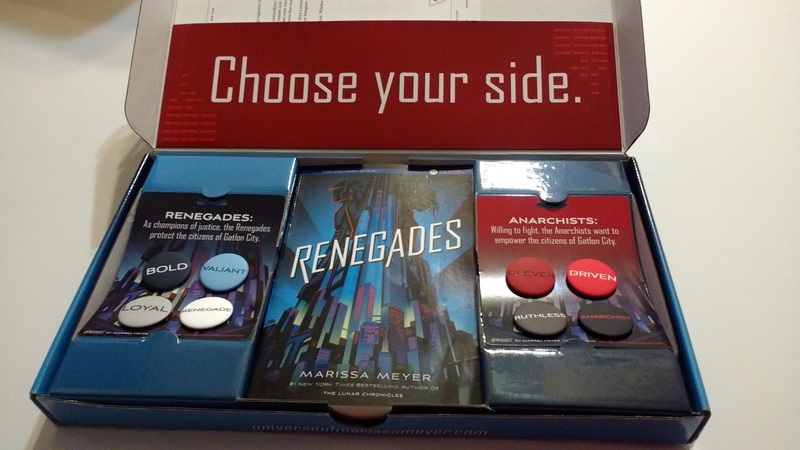 The Renegades package is awesome too! Enjoy it all! 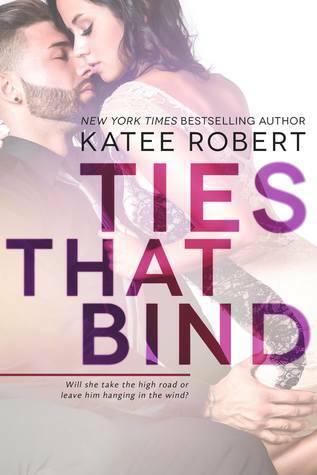 It's a Katee Roberts week I see. I need to read more of her books. I've got a couple on my kindle waiting for me. Very cool mail packs. The Marissa Meyer looks interesting. Have a great rest of the weekend, Alyssa! I'm so excited to read the Leia book! I got an audiobook copy to review so I'll be starting it soon! That Renegades box is awesome! 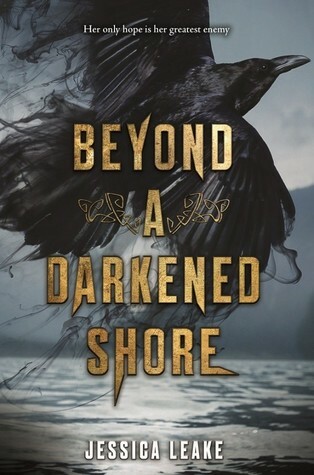 And I am loving the cover on Beyond A Darkened Shore. Happy reading! Ooh I think I might want Star Wars Leia. Claudia Gray seems to have that universe down pretty good, and it looks fun. That Renegades box set looks awesome!!! 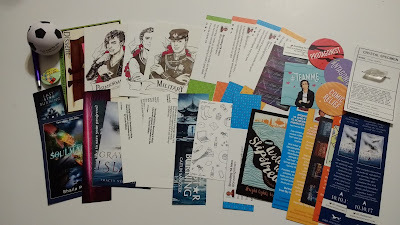 Such a great variety of books you have this week, love all the swag. I hope enjoy them all. Hopefully you did the tourist thing in Philadelphia, I've never been there and would love to go one day. Have a great day. Wow! You got your hands on some awesome goodies this week. My daughter went to Philadelphia about a year and a half ago but I haven't been. I am glad you got to see it. Have a great week and enjoy your new books! Oh, I'm so jealous you have an ARC of Renegades. I LOVE that box. It looks like you got a lot of great books this week! I love the Renegades package. 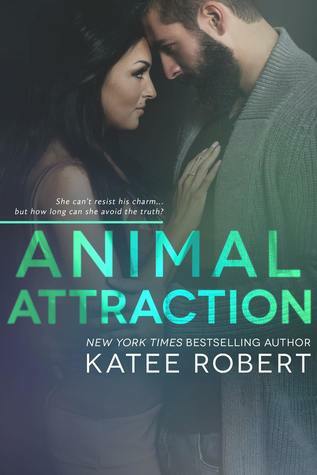 I can't wait to read Undercover Attraction by Katee Robert! Have a great week!